churning out as The Crazy Squeeze. 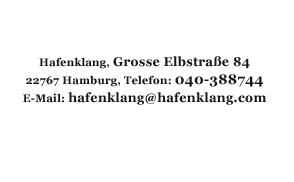 Comparing Savior of the Streets to the group's self-titled debut from 2012, I hear a band that today has a much more fully developed idea of who it is and what kind of music it wants to make. 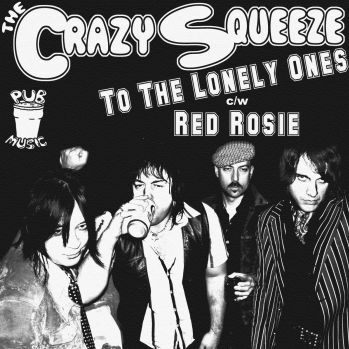 While the term "pub rock" has definite associations with a specific place and time in music history, The Crazy Squeeze has reinvented the term in a broader sense. Its version of pub rock is the perfect mix of glam-influenced '77 punk and pure old style rock n' roll - with hooks that would be the envy of just about any pop band.